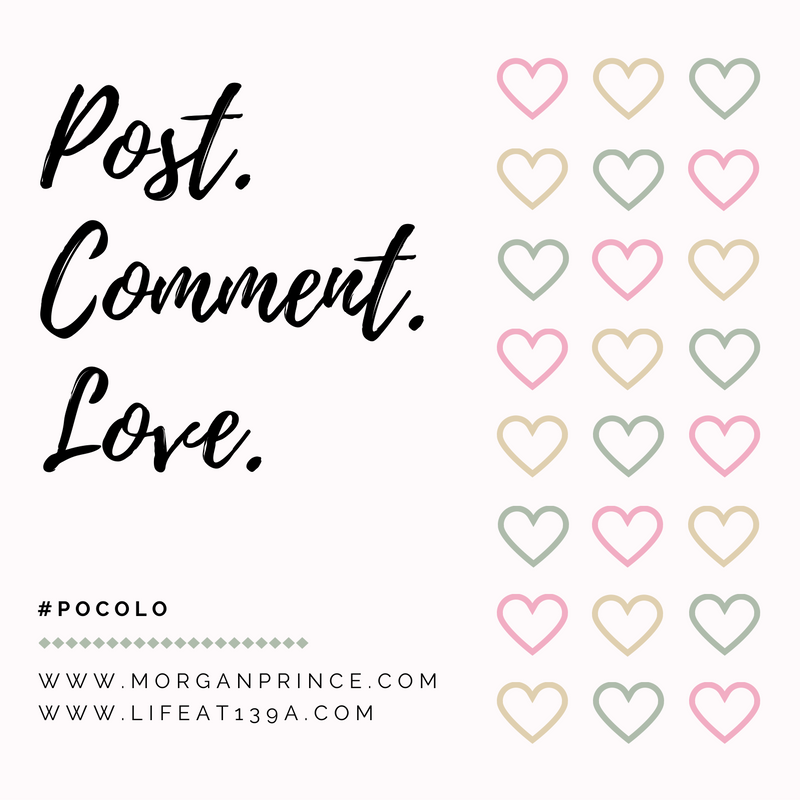 It's Friday again and that means it's time for Post Comment Love. Link up your best/favourite post of the week and Stephanie and I will be sure to read, comment, and share. We're loving all your great posts so keep 'em coming! Well the summer holidays have started for us and the weather typically took a turn for the worse. We are taking every chance we get to go in the pool and enjoy the outdoors. At the end of last week we went to Halfords to buy some stabilisers for LP's bike, he still hasn't learned to ride. Because of the Hubby's fall at Beeston Castle last year he's been unable to run for a long time but now he's finally better we can get LP on his bike. He is LOVING it. 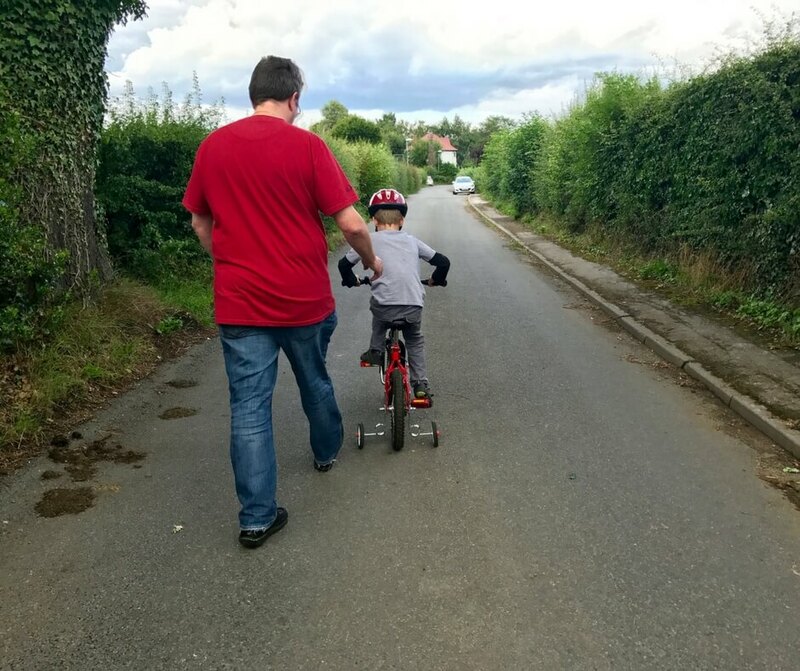 Despite not really being able to do it he loves being able to go out on his bike and learning to ride gives him a buzz. He is SO happy, which makes me happy. I just hope the weather improves so we don't have to skip days! We take LP riding along a road near us and he loves it! I'm writing this on Wednesday (26th) because we're heading to London on Thursday for another (!) night out. Bunga Bunga here we come! I can't wait. I just hope (again) the weather holds out. I'm also hoping to do some video on the way down there and while we're there so a new vlog will be up on my YouTube channel soon. I just need to get the time to edit the video! With a jam-packed holidays it's going to be a squeeze to get much work done but I think I'll be able to get a day in here and there. With a trip to London, a weekend in Venice, and a family wedding in York these holidays are probably our busiest yet! But it'll be fun and that's what matters. I expect those of you who don't experience the school holidays are looking forward to clearer roads during rush hour and those of you with kids off are wondering what on earth you're going to do for six weeks. Personally I love this time of year, much like the New Year September is like a new start for me. I cannot wait for the start of a new school year, the boys go back excited to make progress and I have determination for the blog. I'm taking these holidays to relax (as much as possible) and welcome the break. Blogger Showcase It could be YOU! This week we've had a little hiccup again, I guess that's what happens sometimes. Instead of our regular showcase I thought I'd remind you of our questions and if you're interested in being featured then do please send us your answers. 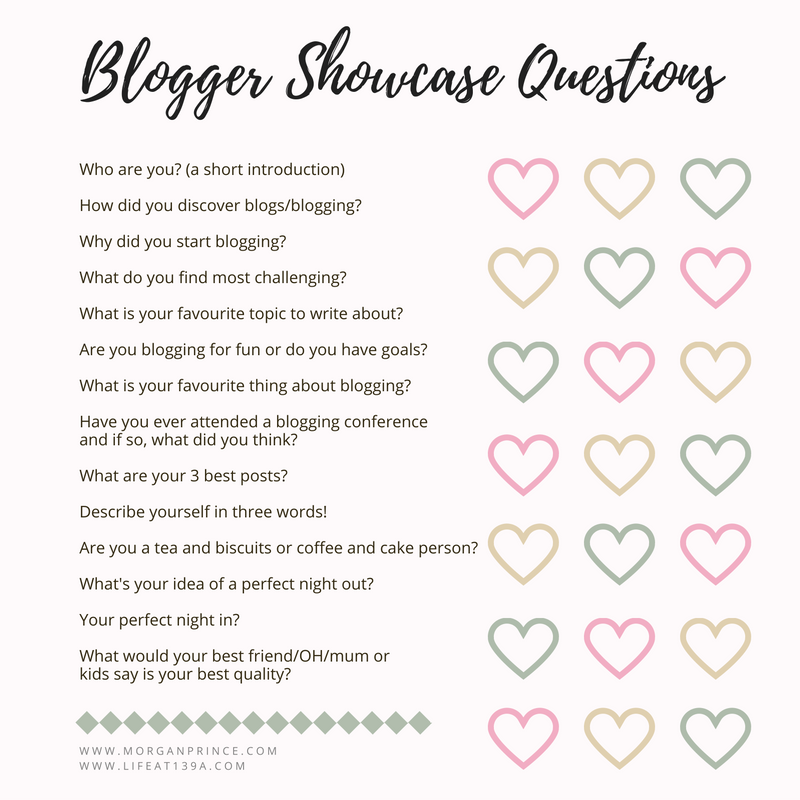 I'd love to see some regular linkers answering our questions - I think it's a great way to let others know how you got into blogging! And if you do answer our questions you get to display our 'featured' badge ever-so-proudly on your blog! Your holiday sounds jam packed. Hope you've scheduled a little down time too. Thanks for hosting.